MIAMI — Nominations for the Latin Grammy Awards have been postponed because of Tuesday's earthquake in Mexico and the aftermath of hurricanes Harvey and Irma. 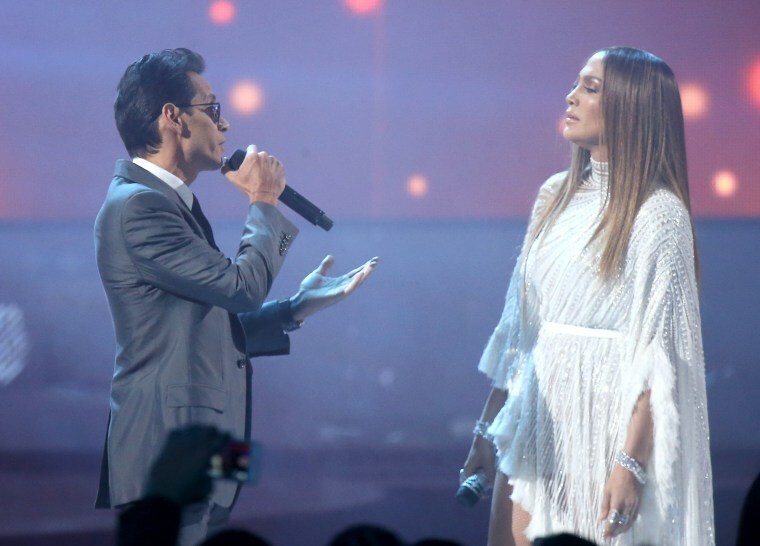 Latin Recording Academy President Gabriel Abaroa Jr. said in a statement Tuesday that the delay comes "as an outgrowth of the terrible and tragic recent natural disasters." Nomination announcements had been scheduled for Wednesday. No new date has been chosen yet. Abaroa says the academy's "thoughts and prayers are with everyone affected by these catastrophic events and ones that may come." The Latin Grammy Awards ceremony is still scheduled for Nov. 16 at the MGM Grand Garden Arena in Las Vegas, with a live telecast on Univision.